Where do I begin? You know when it seems the stars have aligned and there is no possible way that something is just a coincidence? This is one of those stories. And a super good one! 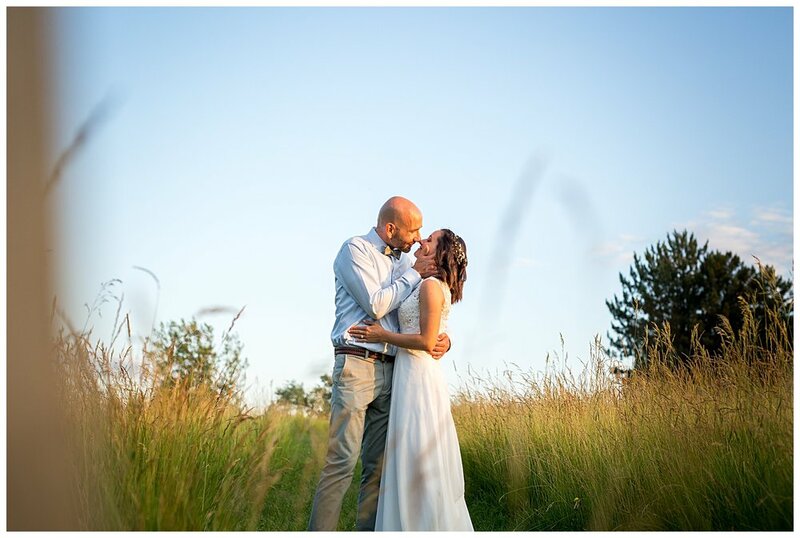 Leanna and Joe reached out to me around May last year to talk about documenting their wedding in Buffalo in July. When these two sat down in my studio, there was an immediate calm presence in the room. And the more we talked and got to know eachother, the more it seemed that this was just a meant to be partnership. 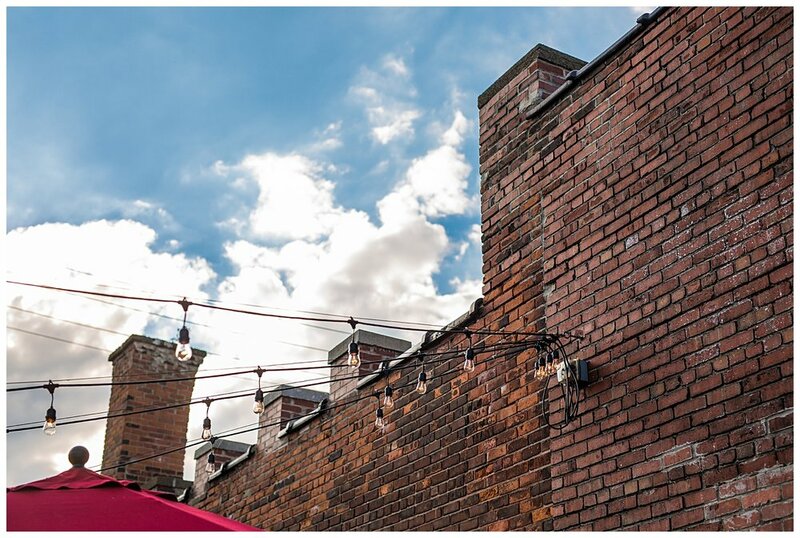 Like myself, Leanna and Joe firmly believe that nothing happens by chance, that everything happens for a reason and every step of our journey is in some way or another connected to our greater purpose and the big picture. We found eachother organically, but it turns out that we had more in common before we even knew eachother. You see, Joe's mom was my photography professor in college. Coincidence? Definitely not. 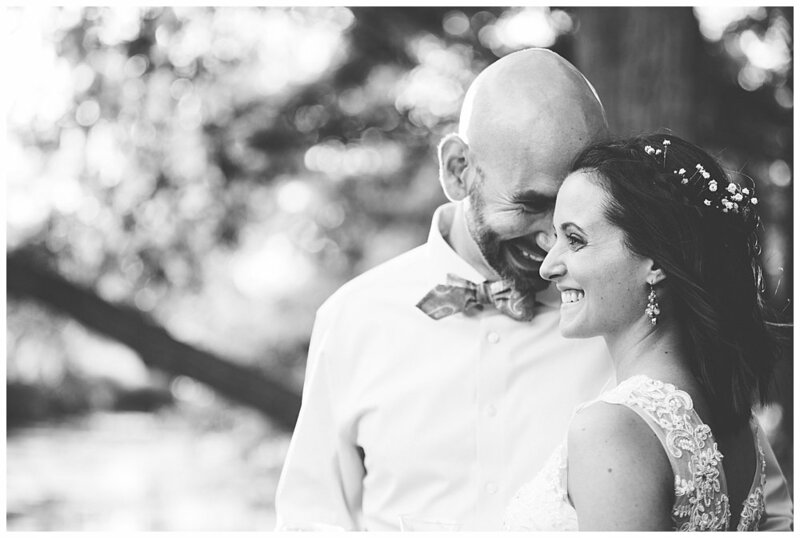 They told me their sweet story of how they met (you'll read all about it below!) and began to paint the picture of the plans they had made for their wedding day so far. 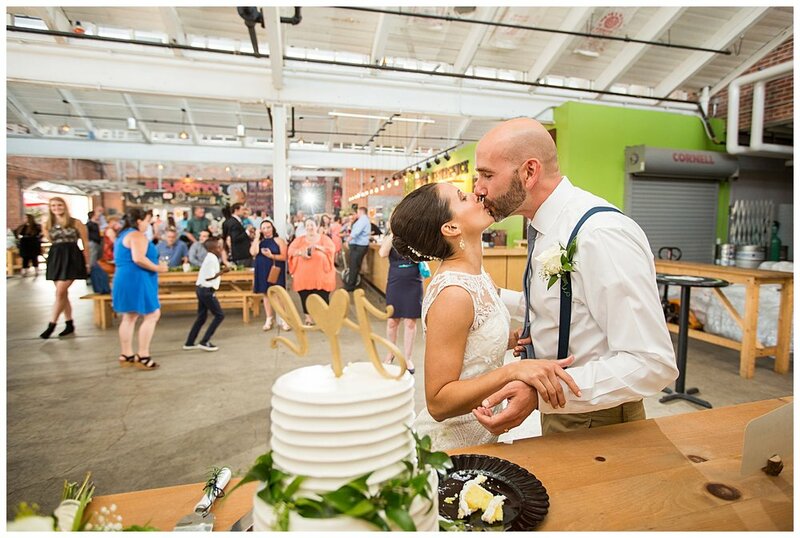 A unique two day wedding, simple, beginning with a private elopement amongst the trees at Tifft Nature Preserve in Buffalo's Outer Harbor and a heck of a good time party on day 2 at Resurgence Brewing Company, completel with the annual Parzych Beer Pong Tournament. YES PLEASE! You see, I live and breathe for the road less traveled. I LOVE tradition and respect it, don't get me wrong. But when a couple truly goes out on a limb and plans their wedding around who THEY are without any hesitation, it's truly remarkable. Their story is one of authentic love and devotion, yoga, unending friendship, laughter, a love for nature and so much more. Please enjoy getting to know this wonderful couple. 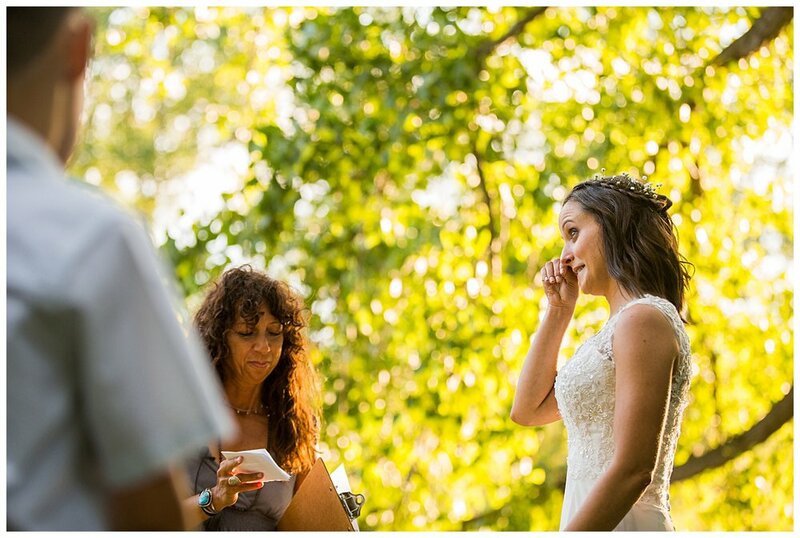 I could just keep going but the images and Leanna and Joe's words will speak for themselves. "We met at work (scandalous, right!!??) while working on some of the same educational projects together to improve the school... Joe was super persistent in asking me out to some group happy hours, that later turned into one to one dates ;) sneaky..."
"Joe proposed after a six hour scavenger hunt around the city of Buffalo-- it included all of my close friends, and some of my family members... I was actually NOT too thrilled about driving around for hours on end (because I didn't really catch on until much later in the hunt)--but the end, at the pier, seeing him down on one knee in his suit, WAS SO WORTH IT!" 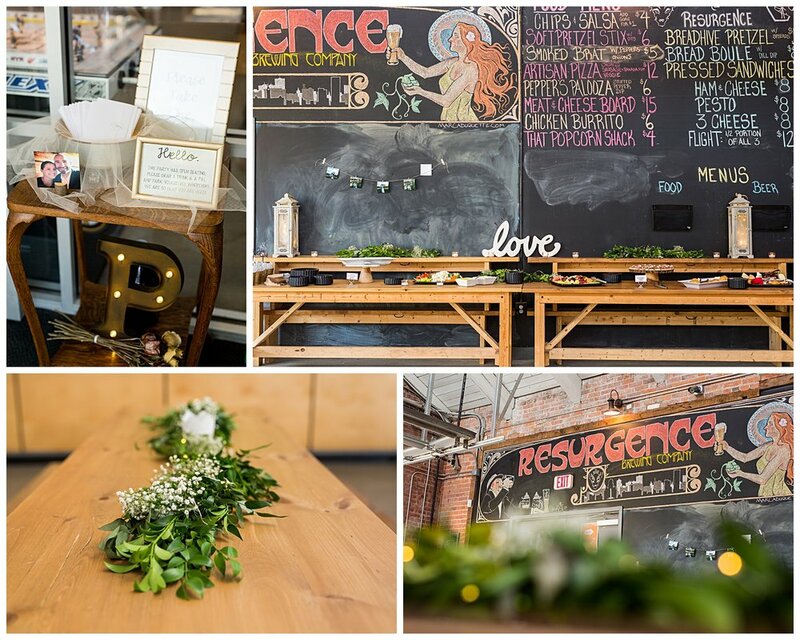 "We planned a super laid-back party at Resurgence Brewery on July 3, 2017 (yep-- a Monday, but the following day, everyone was off for the 4th of July, so WIN!!!!)... 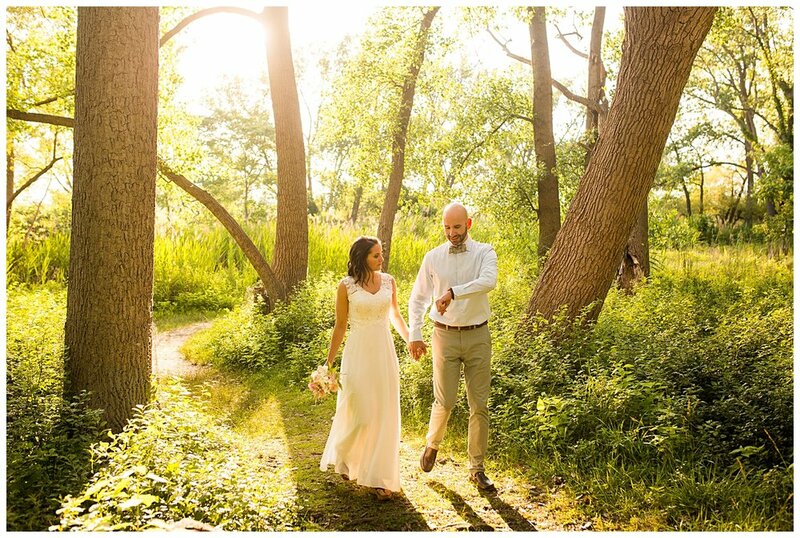 Our vows took place at Tifft Nature Preserve and actually took place the evening prior (July 2, 2017) in an 'elopement' style ceremony. 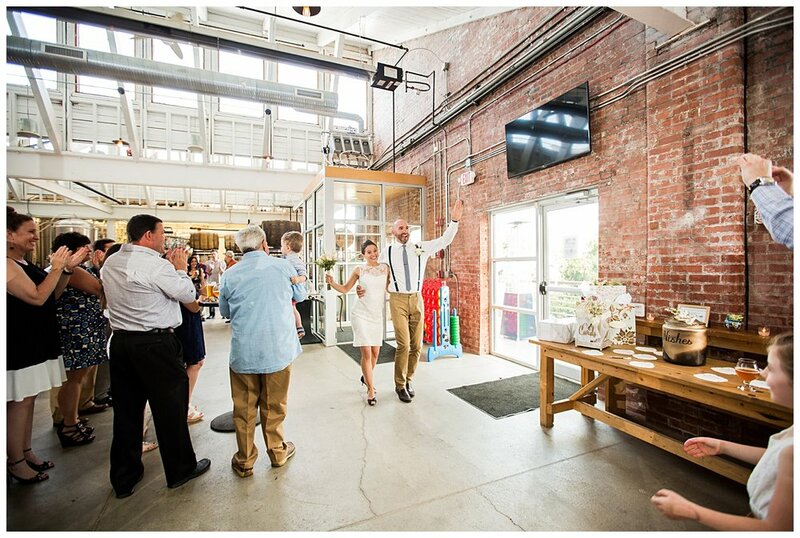 We surprised MOST guests when they arrived with a letter at the door, explaining that WE WERE ALREADY MARRIED! The ceremony was breathtaking, as we had picture-perfect sights, and only 5 other people accompanying us for this occasion... Michelle, being one of them :) and I wouldn't have ever changed a thing about that entire evening. It was perfect, and everything both Joe and I ever dreamed it could be." 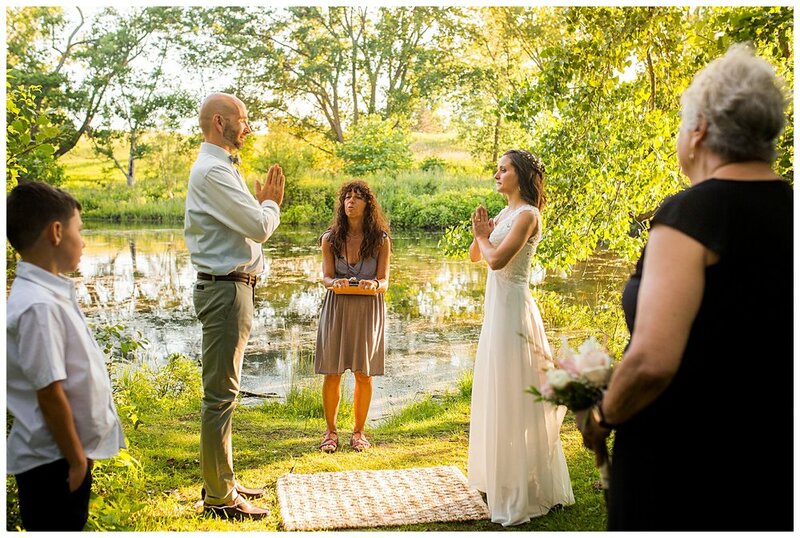 "Exchanging our wedding vows, at the serene location in Tifft Nature Preserve, just 5 humans we love dearly..."
What were your thoughts when you first saw one another on your wedding day? "Well, I cannot get into our entire journey, as it would be a multiple chapter book; however, the emotion of that entire experience was one that THANK GOODNESS was captured in pictures, because words do not do it justice... truly amazingly indescribable, but the best, most heart warming feeling in the world." "I think in general, just making sure everyone found 'snakeroot trail,' and 'the second opening in the trees by the water' at Tifft!" 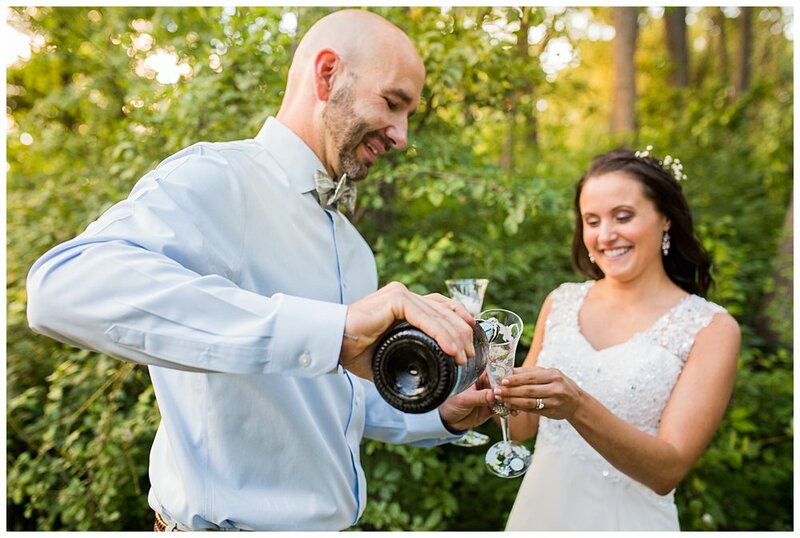 "Our elopement style vow exchange, and then capturing the evening with Michelle with hours of pictures, just the three of us." "Life... our entire life together...and all the happiness and trials that life brings... but doing it together." "Yoga, hence, SUNS! at the ceremony, hiking/anything outdoors, traveling and running." Leanna: "His sense of humor/goofiness, and how he constantly reminds me to not take life so seriously." Joe: "Her grounding and humbling self... but in a way that she can also capture a room..."
"Do not take it so seriously... and remember, it is only a DAY! You want to enjoy it, and make it everything you ever wished for, but remember, you're planning a life, not a day." 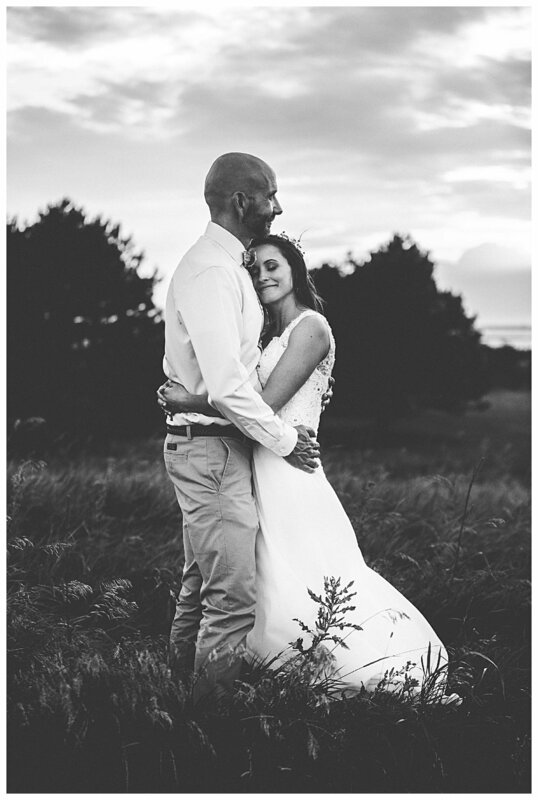 Leanna and Joe were so kind to share some humbling words about their experience working with Michelle Day Photography for their wedding day. Words cannot express my gratitude for our paths crossing you two! "Everything... she is amazing... she became someone I consider a friend, not a photographer... her style is unmatchable, and her eye for scenery, etc is breathtaking."